GPR-31 Black Toner (36,00 impressions). Compatible with: Canon imageRUNNER Advance c5240, c5235, c5240A, c5235A. GPR-30 Black Toner (44,000 impressions). Compatible with: Canon imageRUNNER Advance c5255, c5250. GPR-30 Cyan Toner (38,000 impressions). Compatible with: Canon imageRUNNER Advance c5255, c5250. GPR-39 Black Toner (15,100 impressions @ 6% coverage). Compatible with: Canon imageRUNNER 1730, 1730iF, 1750. 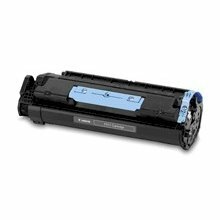 GPR-22 Black Toner (8,400 impressions). 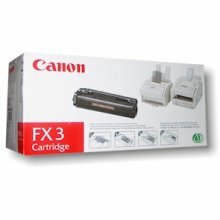 Compatible with: Canon imageRUNNER 1025, 1025iF, 1025N. GPR-36 Magenta Toner (19,000 impressions). Compatible with: Canon imageRUNNER Advance c2230, c2225. GPR-30 Magenta Toner (38,000 impressions). Compatible with: Canon imageRUNNER Advance c5255, c5250. GPR-31 Yellow Toner (27,000 impressions). Compatible with: Canon imageRUNNER Advance c5240, c5235, c5240A, c5235A. GPR-31 Cyan Toner (27,000 impressions). Compatible with: Canon imageRUNNER Advance c5240, c5235, c5240A, c5235A. GPR-30 Yellow Toner (38,000 impressions). Compatible with: Canon imageRUNNER Advance c5255, c5250.